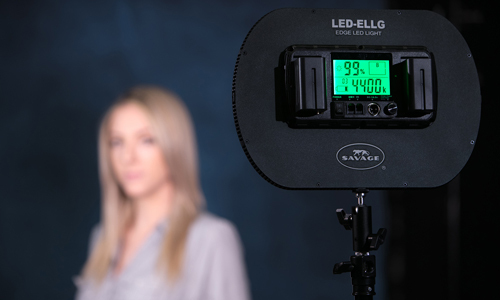 Savage’s Black, White & Gray Economy Backdrop Kit is the perfect setup for small studio space! 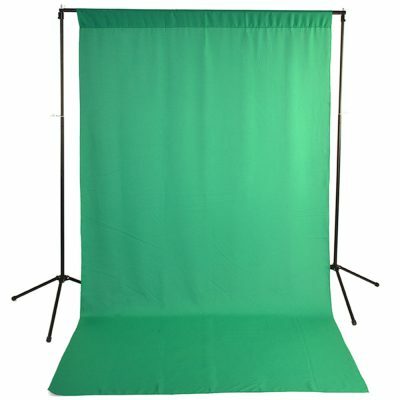 This economical kit comes complete with three 5′ x 9′ (1.52m x 2.74m) polyester backgrounds, a lightweight background stand, and a complimentary carry bag. 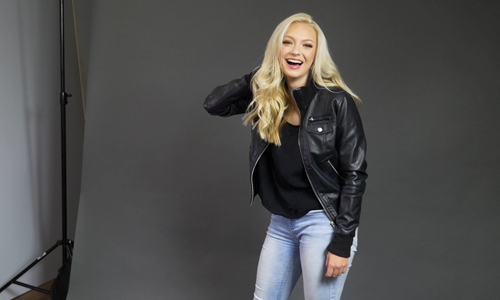 Backdrops are made from a wrinkle-resistant matte material, including a black backdrop that doesn’t gray out even under direct light, a bright white backdrop for true, bright colors, and a charcoal gray backdrop with a matte finish that delivers a rich yet neutral background. How do I hang a wrinkle-resistant background? Savage Wrinkle Resistant Backgrounds come with one rod pocket sewn in at the top for ease of hanging over a standard crossbar, just like a curtain! Are these backdrops a blackout material? 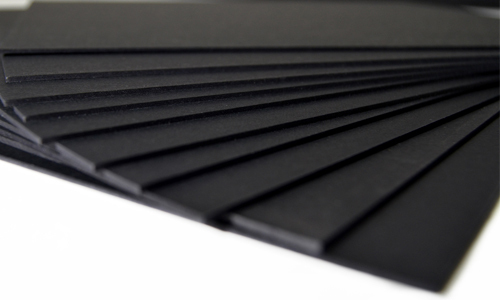 Savage Wrinkle Resistant backdrops are not a blackout material, but they are not translucent either. If a light shines through the back of the backdrop you will be able to see it, but as long as the backdrop is used in a studio you should not have any issue with seeing through the backdrop. What is the wrinkle resistant background made of? Savage Wrinkle Resistant Backdrops are made from a quality yet lightweight polyester fabric. How much does a wrinkle resistant fabric weigh? 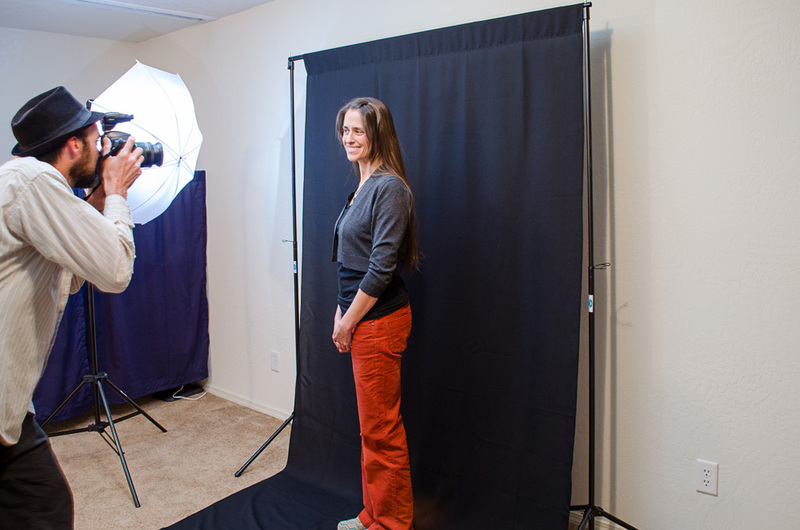 Our 5′ x 9′ wrinkle resistant fabric backdrops weigh 2 lbs. 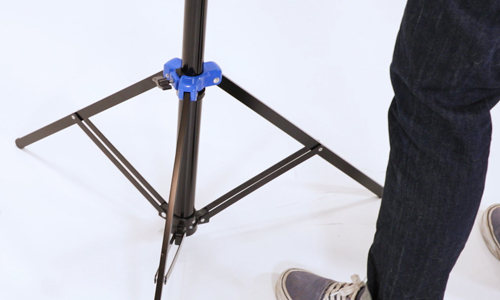 What stand should I purchase with my wrinkle-resistant backdrop? Because of the lightweight nature of the wrinkle-resistant fabrics, all our background stands would be able to support this backdrop, even our Economy Stand. How do I wash a wrinkle-resistant background? Savage Wrinkle-Resistant Backgrounds are machine washable with mild detergent; we recommend tumble dry on low.